EAR Inc. headquarters are located in beautiful Boulder, Colorado. This is where you’ll find our technical service representatives, and all warehousing, shipping and administrative functions. 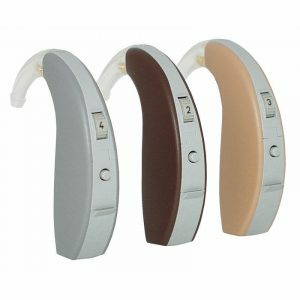 EAR Inc. is known throughout the world for providing quality products and services that enhance and protect the hearing experience, contribute to the effectiveness of hearing healthcare professionals and support innovation in the hearing healthcare industry. EAR Inc. offers custom-fit, universal-fit, and music/audio line of products designed for industrial, law enforcement, shooting/hunting and other leisure activities, all carry required hearing protection certification for Europe, USA and Australia. 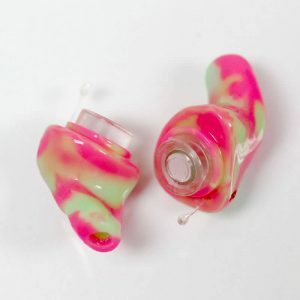 Our line of custom-fit (custom molded) earplugs provide comfortable and give you optimal hearing protection performance. EAR Inc. custom-fit electronic, acoustic filtered and passive hearing protection are used by motor sports enthusiasts, shooting and hunting enthusiasts, United States Military, and law enforcement agencies throughout the country. EAR custom-fit products have proven to be advantageous from every single angle including comfort, functionality, hygienic value, and cost! More important is the fact that custom-fit hearing protection will help reduce hearing loss injuries. 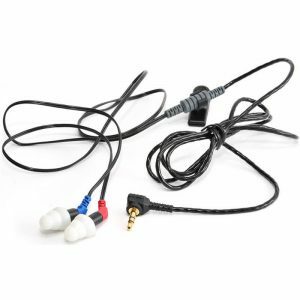 In addition to a comprehensive line of custom-fit electronic, filtered and passive earplugs, EAR Inc. offers a wide selection of universal-fit (generic) electronic, filtered ,passive earplugs and earmuffs. Our universal-fit hearing protection products utilises the same technology we make available to custom molded earplugs. 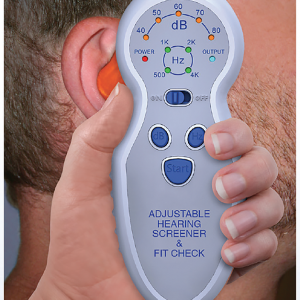 Our electronic and reusable earplugs use medical grade TPE that is comfortable to wear for long periods. Our disposable foam earplugs are made from expandable slow-recovery foam. 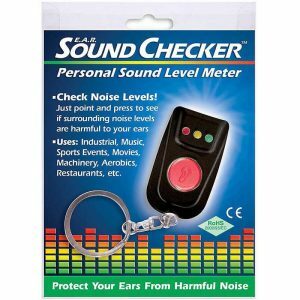 These earplugs provide the best combination of comfort and protection for most users. In addition of manufacturing and selling hearing products, EAR Inc. offers a variety of professional services to commercial and industrial companies through our Industrial Hearing Protection Program. Our team of professional service representatives has 45 years of hearing protection field experience and custom molded earplugs manufacturing experience. 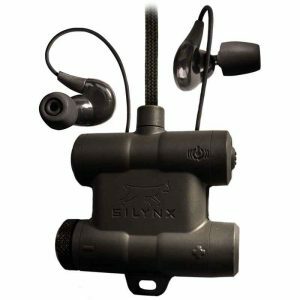 They are available to custom-fit your corporate groups for specific on-the-job hearing protection needs. Our employees, many of whom have worked with EAR Inc. for many years, have been the main contributors to our success as a company. When you call EAR Inc. you’ll be greeted by a friendly, helpful person – not an endless phone tree. Our goal is to provide you with timely and accurate information, as well as prompt attention to your orders. In addition to our industrial hearing protection business, EAR Inc. has thriving military and audio/music products. 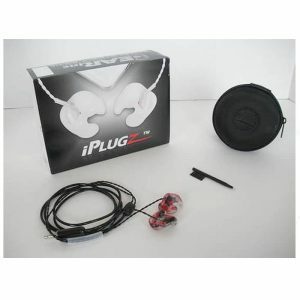 Our audio/music products are known the world over and are a favorite of professional musicians and serious audiophiles. Musicians are placing more importance on preserving their hearing, so our custom-fit audio/music products will help reduce hearing loss injuries. EAR Inc. family includes you, our customer. We are here to help you and your employees in any way that we can. 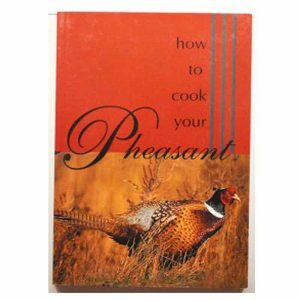 Let us know how we can be of service. Throughout our four decade history we have built up a number of international affiliates. These relationships have further brought branding and awareness of our products and talents to other nations. Our products and relationships spread across all of North America, Europe, Asia, Australia, South and Central America, and Africa. We enjoy building on these relationships and strengthening our ever global presence and leadership. Bringing our core values and product lines to our hearing health professionals adds to our ability to service clients near and far. We value their expertise and knowledge as they share an extension of our marketing arm and bring a medical background to our prospective users. If you would like to join our network of Authorized Providers, please contact us for further information.